So how many Big Three (ABC, CBS, NBC) network stories have been devoted to helping these families tell their shocking stories of a White House that let them down and even intimidated them? Just three stories: (CBS 2, ABC 1, NBC 0). The eagerness of the networks to cover Sheehan stands in stark contrast in how they have covered the Foley and Sotloff families and other parents who have blamed the Obama administration for the loss of their loved ones. The complaints by the parents of Benghazi attack victims Sean Smith and Tyrone Woods also got short shrift on the networks (3 stories). The mother and father of Fast and Furious victim border agent Brian Terry haven’t found much of an network outlet for their criticism of Obama and Eric Holder either. (1 story). While the networks did run stories airing the parents’ pleas before Foley and Sotloff were executed by ISIS, they curiously decreased their coverage of those families when they began speaking out against the Obama administration. CBS ran just two stories. On the September 12 CBS This Morning Charlie Rose noted “The mother of James Foley, an American journalist is lashing out at the Obama administration. 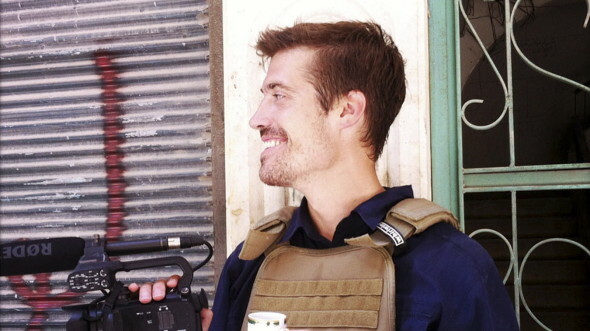 Diane Foley says U.S. officials threatened to prosecute her family if tried to raise ransom money. She told CNN’s Anderson Cooper last night that the government failed her son.” Rose then played a soundbite from the CNN interview. So far NBC has yet to air any of the Sotloff or Foley family complaints. 1. 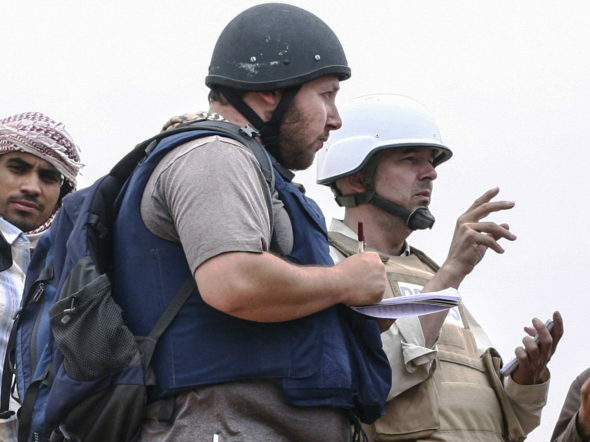 What type of bias do the big three networks display in their lack of reporting the Foley and Sotloff family stories? 2. Is this a newsworthy story that should have be reported? Explain your answer. Sheehan was in the news constantly after her son was killed in action. Do you think the media is displaying a double-standard/bias, by ignoring the assertions made by the families of James Foley and Steven Sotloff, U.S. civilians murdered by Islamic terrorists? Explain your answer.